KAMPALA: The Police Advisory Committee that comprises all the Force’s directors is currently investigating circumstances how the the Force lost fuel worth Shs24 billion through dubious ways. 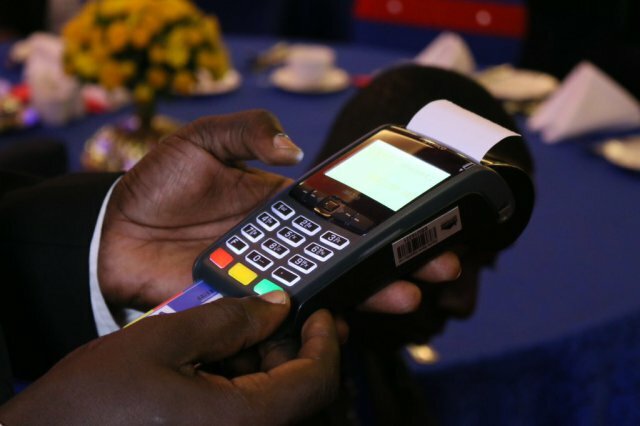 Sources close to the investigation have told this website that several police officers across the country often accessed police fuel cards and sold the Force’s fuel to various individuals. It is alleged that some officers also sold fuel cards to private individuals who kept drawing fuel. Police was forced to begin investigating the anomaly last month after fuel companies supplying the force stopped providing fuel since the money released in the last quarter of 2017/2018 financial year was not enough to clear the Force’s outstanding debts. When the anomaly was discovered, sources said, the police fleet management team was forced to deactivate all fuel cards until the anomaly was resolved. This caused a fuel crisis, with some police directors forced to fuel their official vehicles using their own money to execute police work whereas some low ranking officers, who could afford fuel, parked them. However, the matter was later resolved and the supplier resumed the service. Sources have revealed that the investigating team led by Police Director for Research and Planning Edward Ochom discovered one police officer was earning over Shs300 million per month accrued from selling fuel cards to private individuals. When contacted, Mr Ochom confirmed that there was an anomaly in the fuel department that has since been resolved but refused to divulge further details. 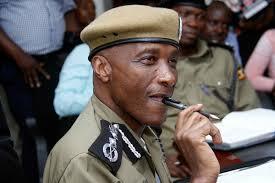 The investigation is said to have been ordered by the Inspector General of Police Martins Okoth Ochola. Mr Ochom is expected to present the findings of the probe to the Police Advisory Committee on Wednesday. The former Inspector General of Police (IGP), Gen Kale Kayihura, had revealed that police had an outstanding debt of Shs125b that accrued in unpaid fuel, fleet purchased on credit, uncleared water bills, electricity and food for officers. A similar situation happened in October 2016 where Gen Kayihura advised district and division police commanders to devise means of getting fuel and car maintenance cash, saying they would be compensated. 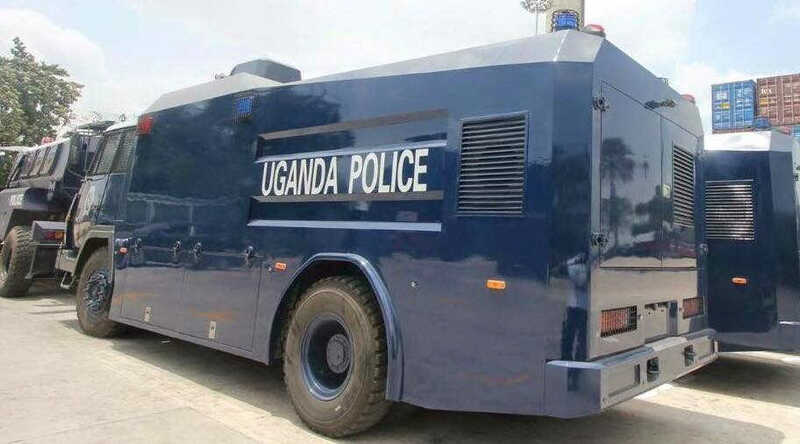 Police is to suffer a budget shortfall of Shs721billion in its 2018/2019 budget as it was allocated Shs 514.7 billion out of the required Shs1.2 trillion to finance its activities.